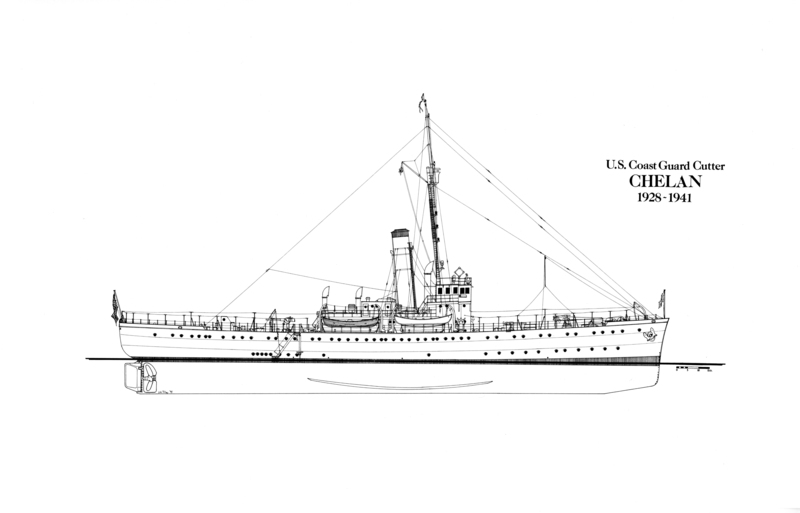 Type and Characteristics: Turbo-electric cutter, Lake-class (250-footers), built by Bethlehem Shipbuilding Corporation, Quincy, MA, at cost of $900,000 (hull & machinery), launched 19 May 1928, commissioned 5 September 1928, 2,075 tons displacement, 250ft long x 42ft beam x 12ft 11in draft, 17.5kts, armed with 1-5in/1-3in/2-6pdr (1929), 97 crew (1940). 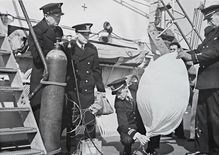 Log Period and Areas of Service: 1928-46, Bering Sea, North Atlantic, Royal Navy from 1941. 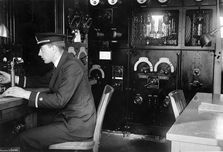 5 September 1928 - Commissioned and assigned to Seattle, Washington. 17 April 1929 - Sailed on the Bering Sea Patrol, spending winters at Seattle, Washington. 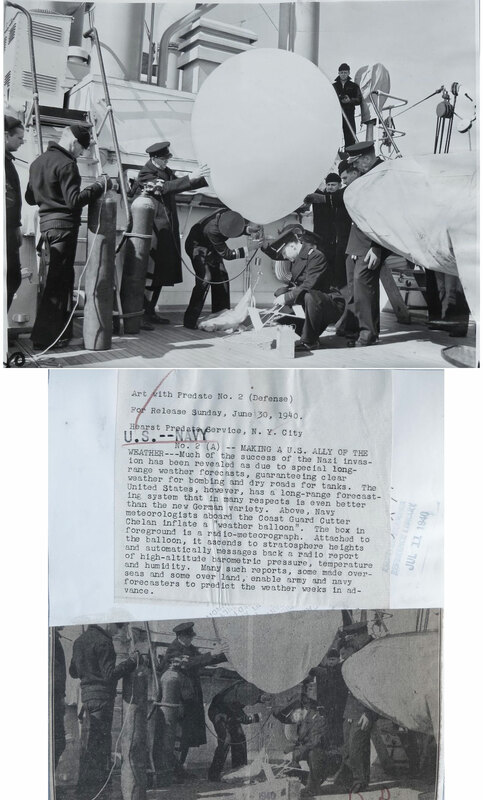 8 July 1936 - Departed on special Congressional Cruise. 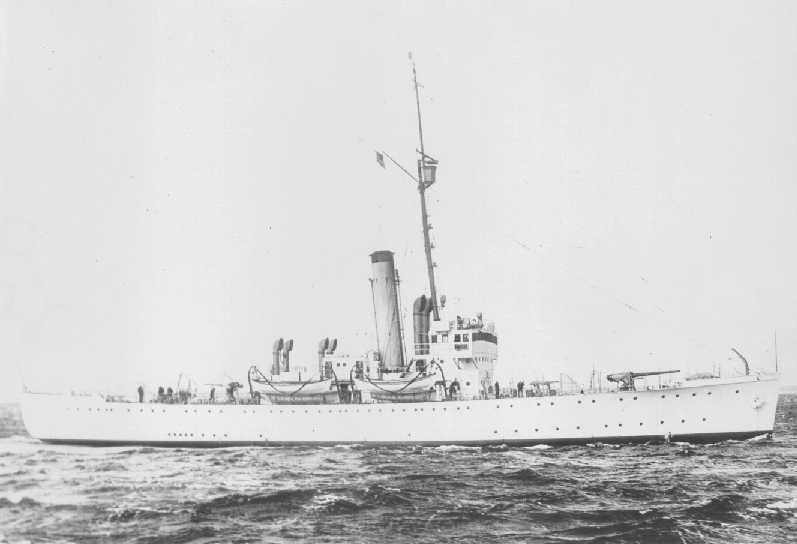 1 August 1936 - Transferred Congressional Party to USCGC Shoshone at Unalaska; continued duty with Bering Sea Patrol. 22 January 1937 - Transferred to Boston, Massachusetts. 22 March 1937 - Answered a distress call from 1,600-ton Norwegian steamer SS Bjerkli in a fresh northwesterly gale. Sixteen officers and crew were taken aboard on 23 March. She then proceeded 660 miles to Boston with the survivors. 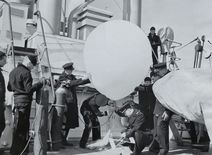 9 March 1939 - Assigned to inaugurate Ice Observation Service for 1939. 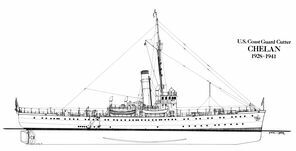 3 January 1940 - Assigned as vessel of the 1940 International Ice Patrol. 2 May 1941 - Transferred to Great Britain under the auspices of Lend-Lease. The Royal Navy renamed her HMS�Lulworth, Y.60. 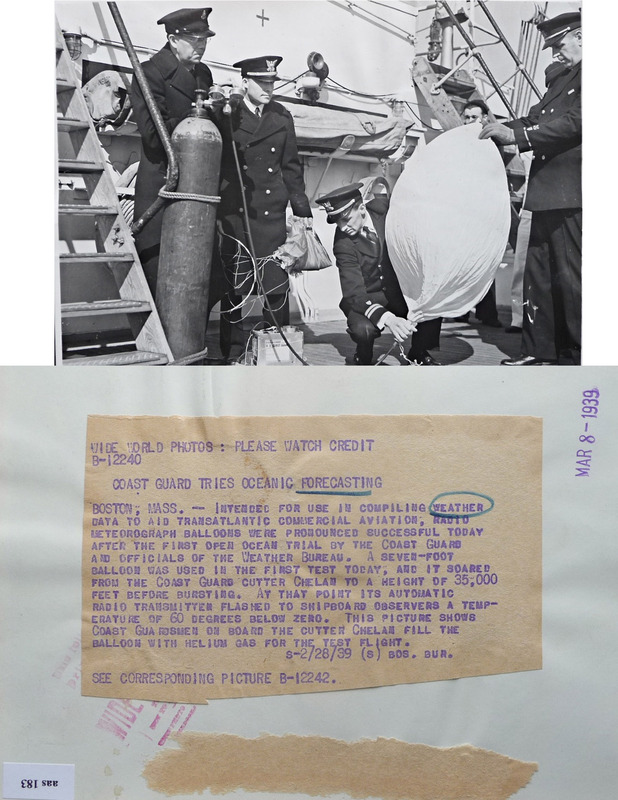 12 February 1946 - Returned to the U.S. and sold. Fate: Decommissioned and transferred to Royal Navy 2 May 1941, renamed Lulworth, Y.60, returned by Great Britain 12 February 1946 and sold.